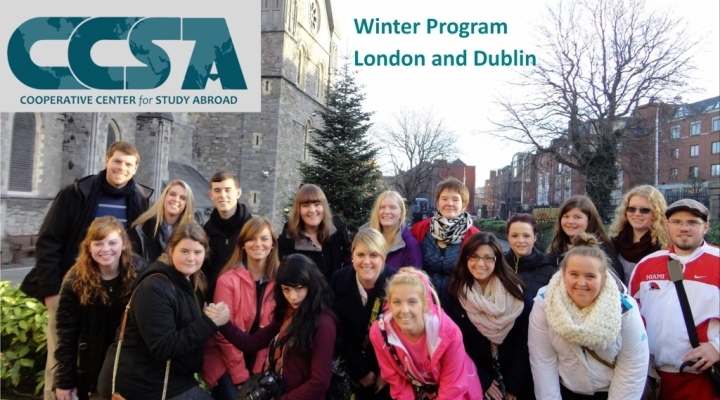 EKU has a number of study abroad affiliates or exchange programs to choose from. Go for a short term program in Summer or Winter Break, OR choose a longer program that is Full Semester or Academic Year! Click on the links below to find out about the programs our partners offer. 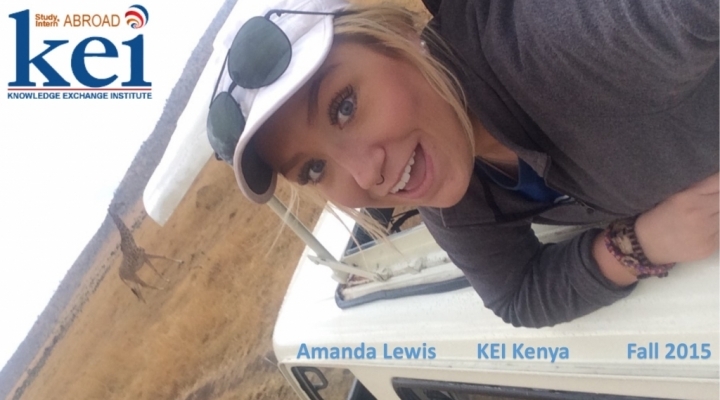 An international internship in your major may be a possibility! Does your degree require an internship? 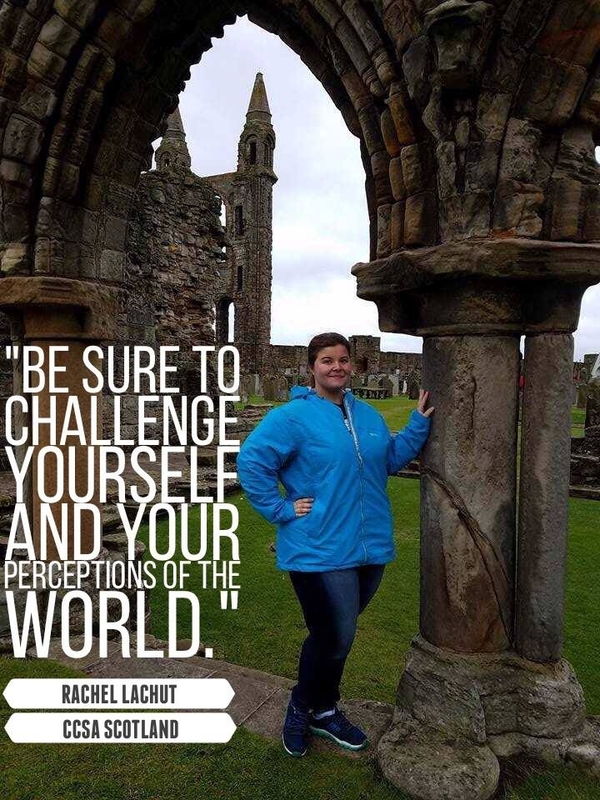 Ask your department chair or advisor if an international internship might be approved, and then see the Education Abroad Office for more details. Participating in an exchange program means that you get to represent EKU at one of our partner universities! We want the best of the best! If you want to show our international partners how amazing EKU students can be, YOU could could be selected to represent EKU in Japan, Korea, Austria, Belgium, Germany, Netherlands, Finland, and more! We have several full-semester or academic-year exchanges, in locations worldwide! 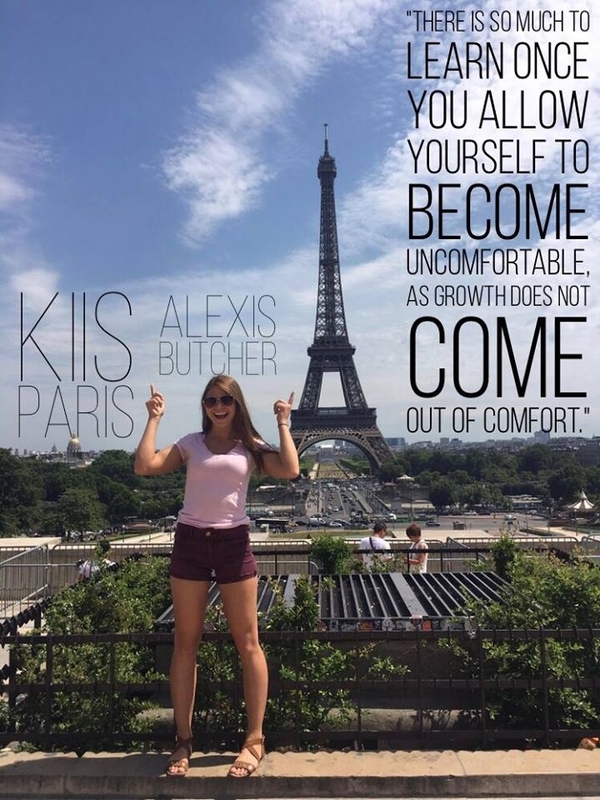 If you are interested in learning more, please come to a General Info Study Abroad session on Fridays at 3:00 p.m. in Keith 129 during the Fall and Spring semesters.